Neuroplasticity, the ability of the human brain to change as a result of experiences, is the central concept in many popular neuroscientific explanations of behavior. 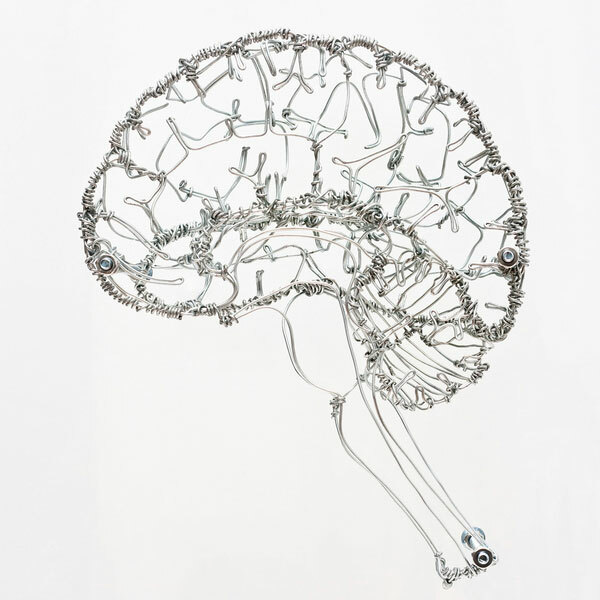 The brain has become the new locus of our urge to enhance or change ourselves: neuroplasticity legitimizes diverging ‘evidence-based’ views on how to flourish, control and alter our behaviour – enhancing the good and preventing the bad. As plasticity arguments are used to argue against both biological reductionism and social determinism, the concept seems to overcome traditional dualisms (i.e. nature/nurture) and their accompanied ethical disputes (i.e. equality vs. differences, and agency vs. determinism). This research investigates what role values and norms play in the dissemination, appropriation and stabilization of neuroscience knowledge, and how the diverging action potential of the concept of neuroplasticity leads to a reframing of traditional ethical disputes. This study is focussed on the interaction between factual claims and normative claims in three public controversies centred on neuroplasticity. By doing so, this research aims to develop a better understanding of how scientific knowledge and technological possibilities interact with concepts and values, as instance of techno-moral change: the co-evolution of techno-science and morality.